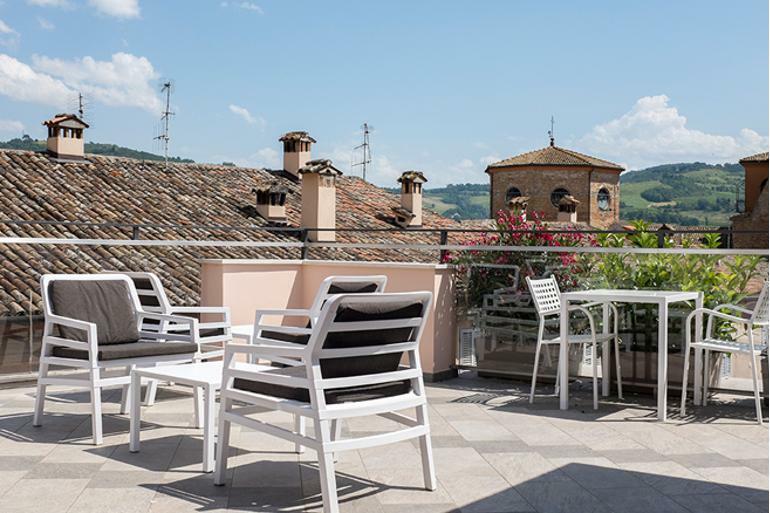 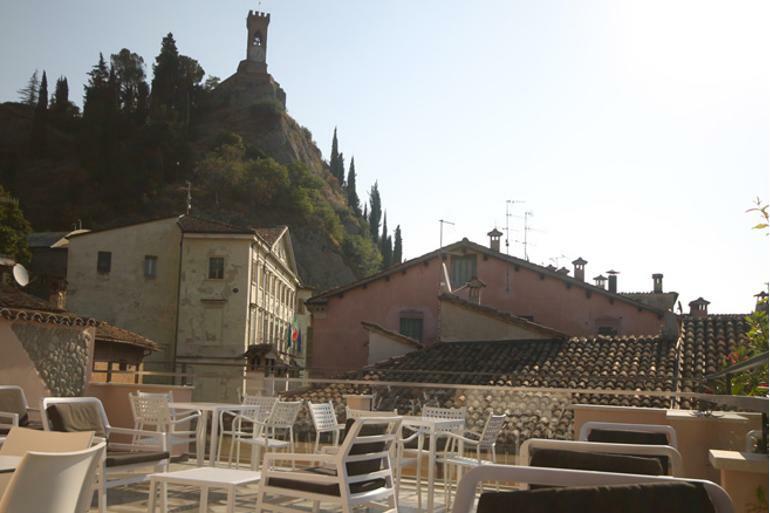 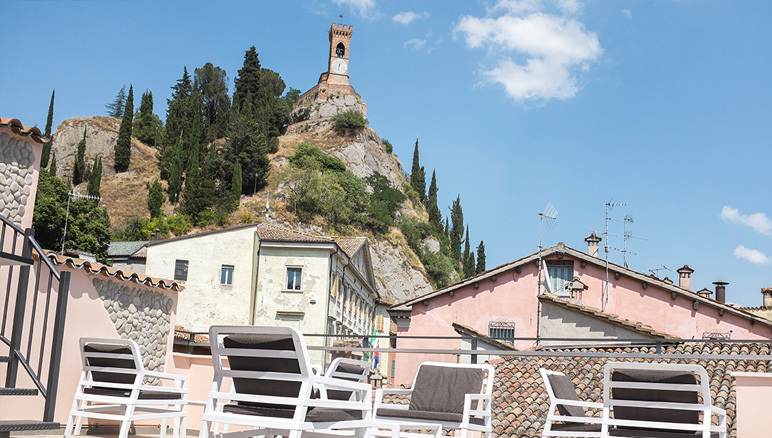 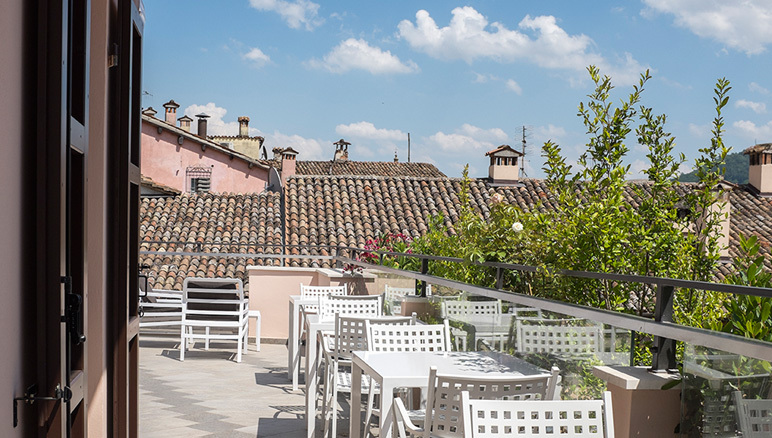 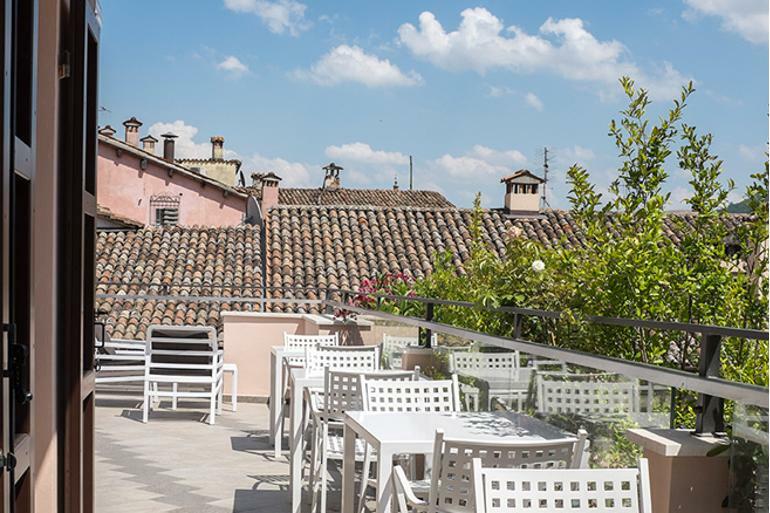 Our stunning Terrace offers a suggestive view on historical borough center of Brisighella and its surroundings. 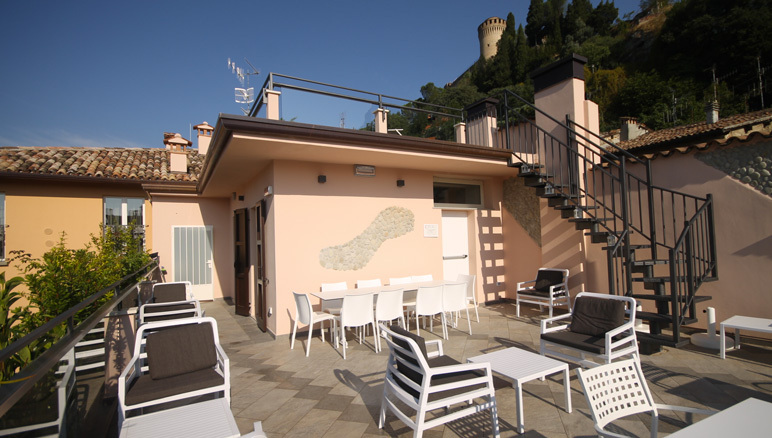 A unique place where you can relax and admire the suggestive surroundings and its treasures. 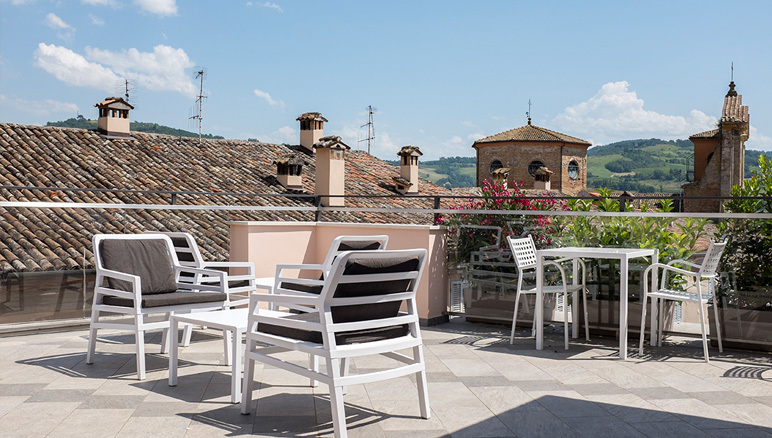 During summer time you can enjoy breakfast with a view, spend the day sunbathing, drinking wine, or reading a book, and taste a homemade ice-cream. 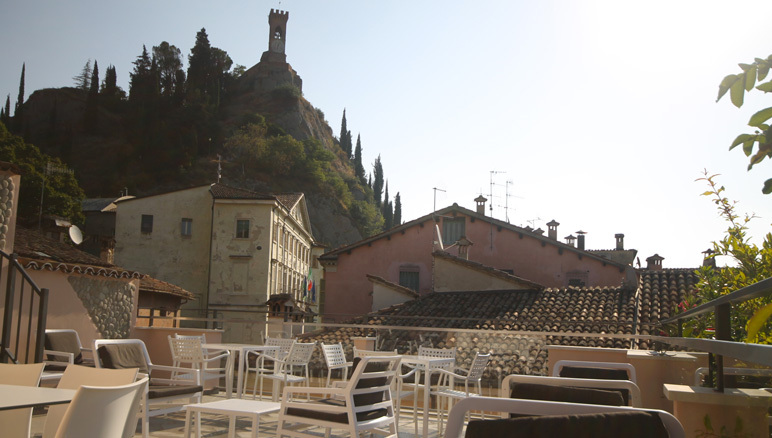 Our terrace could be also the ideal location for your perfect event. 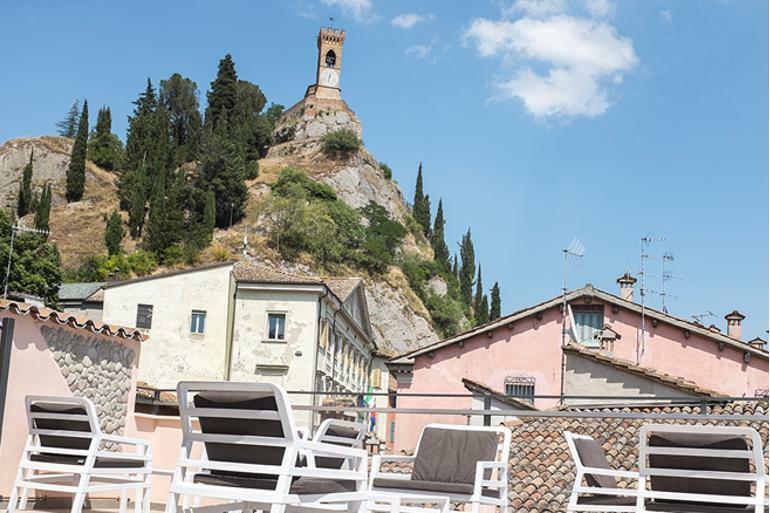 Our terrace is available on request.